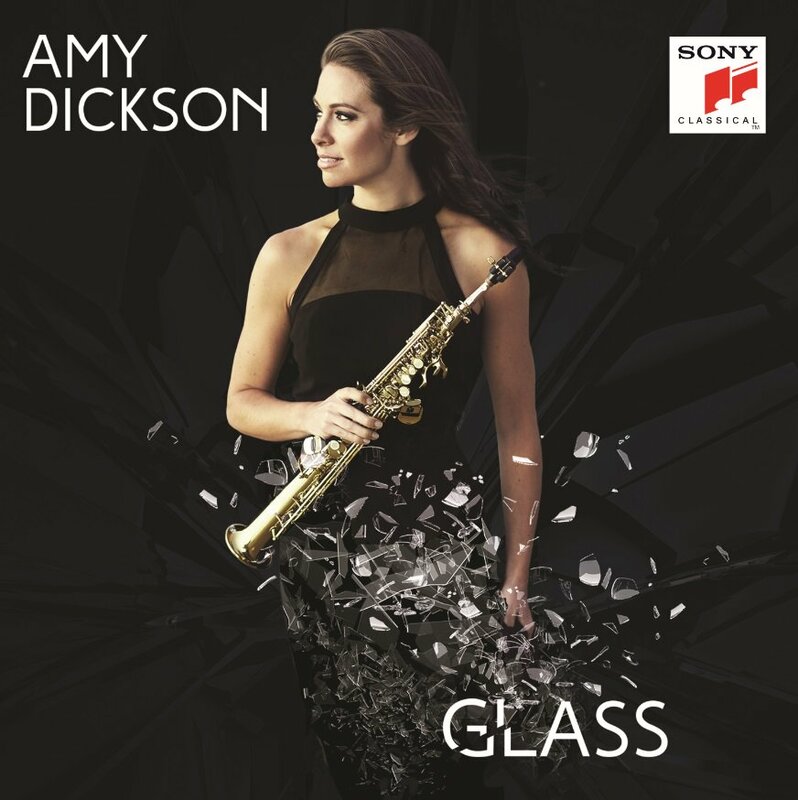 “Amy Dickson’s arrangement for soprano saxophone actually works better than the original (which isn’t too surprising: Glass said he wrote the work for his own sound, not that of the violin). The fast passages sound crisper; the bubbling arpeggios and long slow notes have new varied textures thanks to the saxophone’s reedy depth; the insistent solo interjections in the finale now pierce the orchestra; and occasional violin-specific techniques, such as multiple stopping, are translated with no musical loss. It’s helped by a fine, clear recording (with the best percussion sound of any) with well-focussed wind lines, and the punchiest, best-driven brass power in the nicely-near-chaotic finale”.